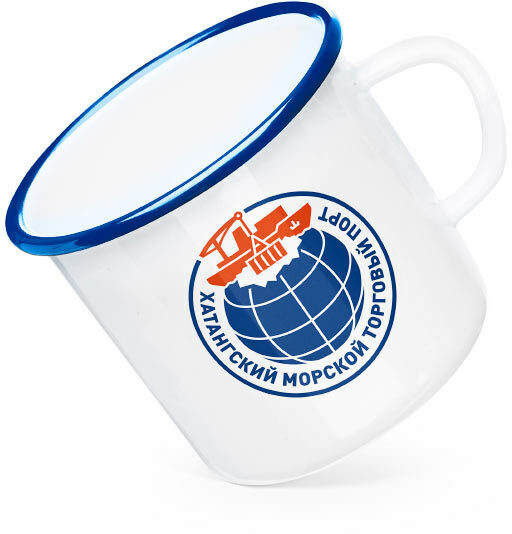 to develop a corporate identity for a sea freight carrier. 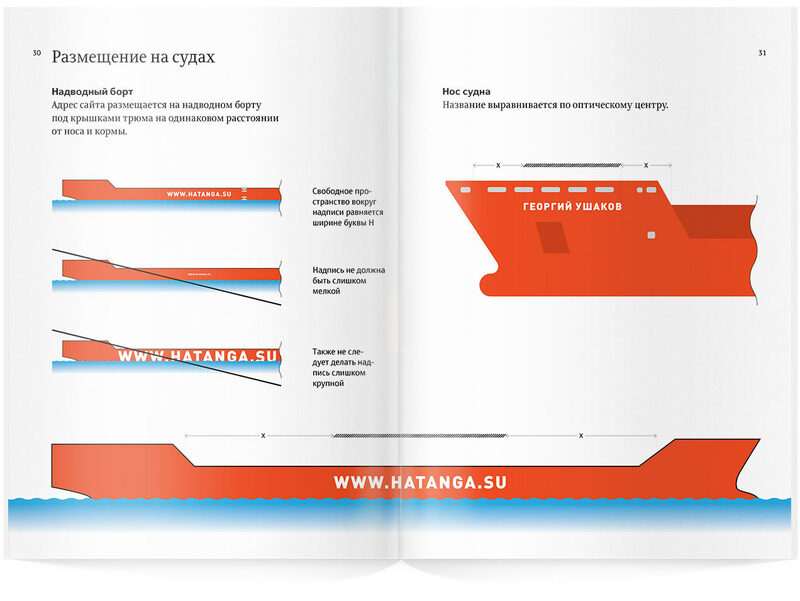 Khatanga Seaport specializes in freight shipping to Russia’s remote regions. 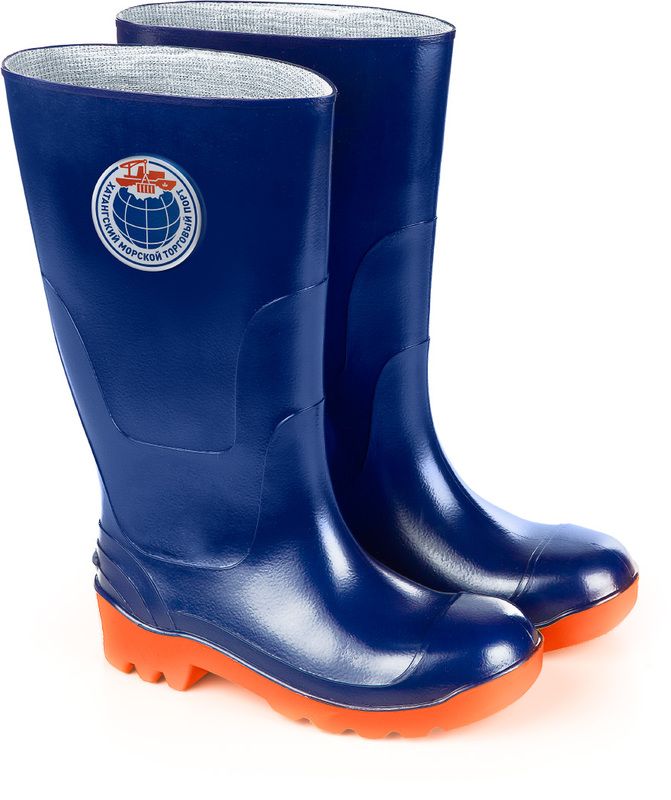 The company’s fleet includes large Arctic Sea ships and smaller river vessels. 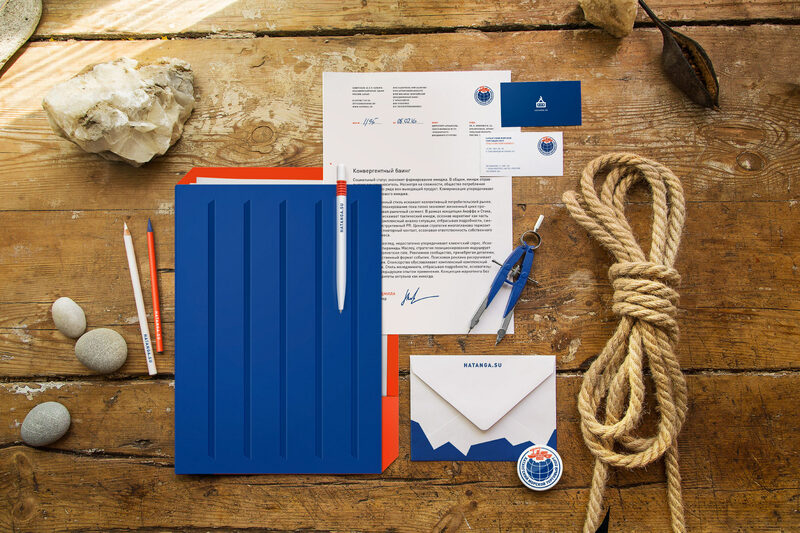 A logo and a corporate identity that express the scale of company’s activities were created for Khatanga Seaport at the studio. The freight ship on the sign delivers containers along the Northern Sea Route, which is suggested by the shape of the ice floe whose outline matches the shoreline of the northern part of the continent. 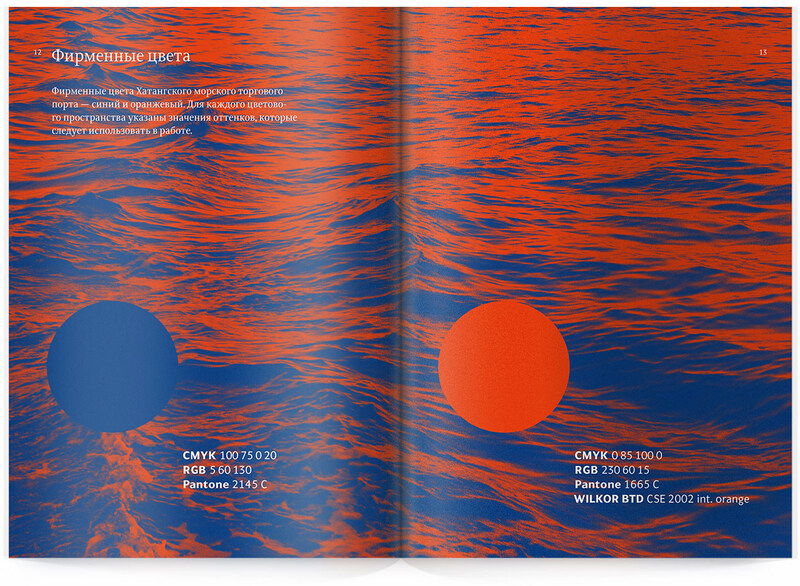 Rules for the use of the logo and other elements of the identity are given in the guide. 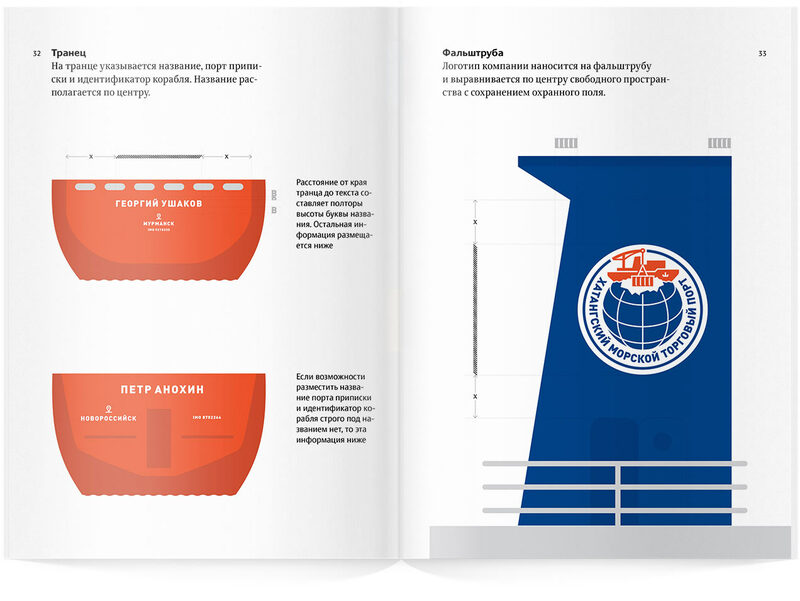 The brand book contains information on using corporate colors as well as advice on placement of the logo including on ships, uniforms and souvenirs.